1627 - Robert Boyle, Irish author, natural philosopher, chemist, physicist, and inventor; considered the first modern chemist, and one of the pioneers of modern experimental scientific method, he is best known for Boyle's law, which describes the inversely proportional relationship between the absolute pressure and volume of a gas. 1728 - Antoine Court de Gébelin, French vicar, writer, scholar, and Tarot card reader. 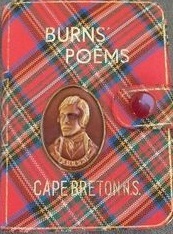 1759 - Robert Burns, Scottish poet and lyricist, considered the national poet of Scotland; his most famous work is Auld Lang Syne. 1851 - Arne Garborg, Norwegian author, playwright, and social reformer. 1874 - William Somerset Maugham, British novelist, short-story writer, biographer, and playwright. 1881 - Emil Ludwig, German-Swiss biographer. 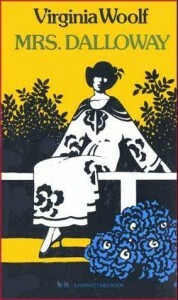 1882 - Virginia Woolf, English novelist and essayist who was one of the central figures in the Bloomsbury Group of intellectuals and is considered one of the foremost modernists of the 20th century. 1887 - Diego Valeri, Italian poet and literary critic. 1900 - Theodosius Dobzhansky, Ukrainian/American geneticist and writer whose work had a major influence on 20th-century thought and research on genetics and evolutionary theory. 1902 - Gerard P M Knuvelder, Dutch literary historian. 1904 - Frans Johannes Goedhart, Dutch journalist, politician, and WW2 resistance worker. 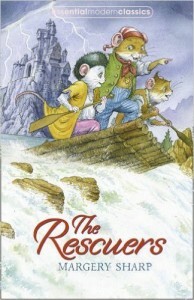 1905 - Margery Sharp, English author of novels, plays, short stories, and children's books, best known for her children's story The Rescuers, which was later adapted into two Disney movies. 1919 - Edwin Newman, American newscaster, journalist, and author. 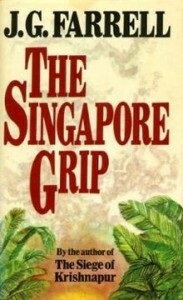 1935 - J.G. Farrell, Irish novelist who is a two-time winner of the Booker Prize. 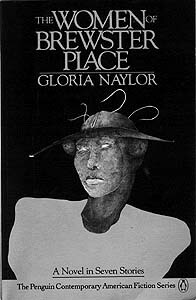 1950 - Gloria Naylor, African-American novelist, most well known for her debut novel, The Women of Brewster Place. 1970 - Stephen Chbosky, bestselling American novelist, screenwriter, and film director.